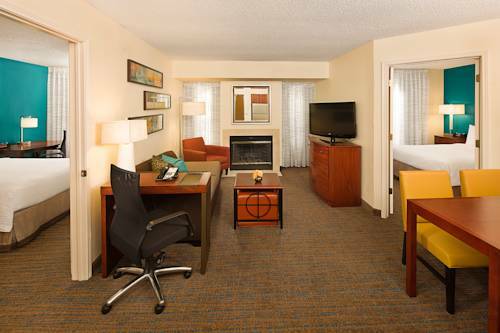 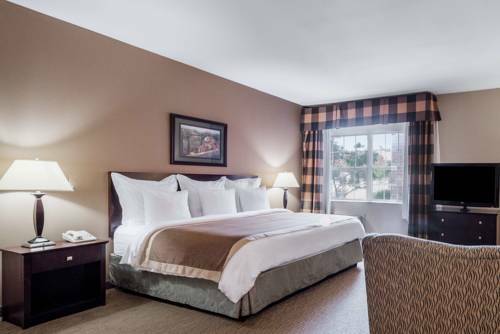 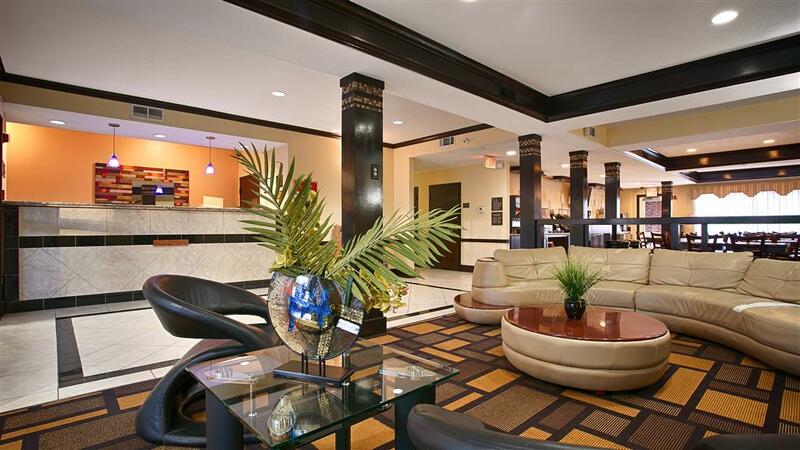 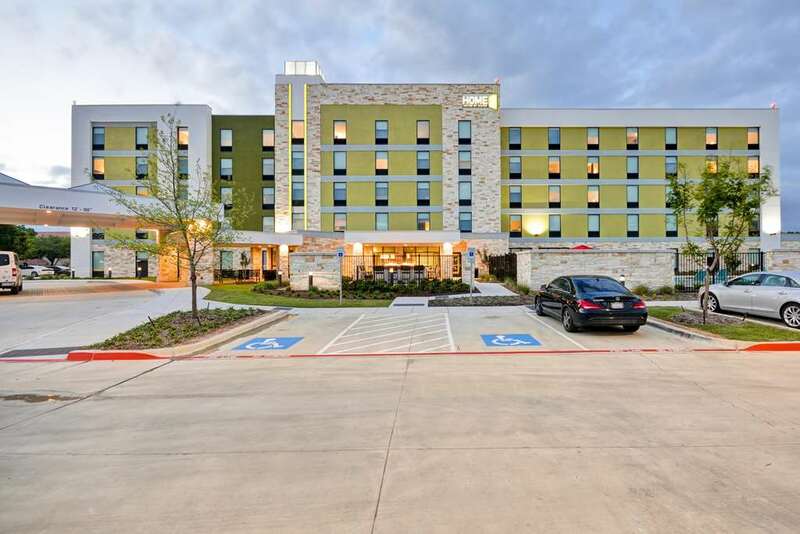 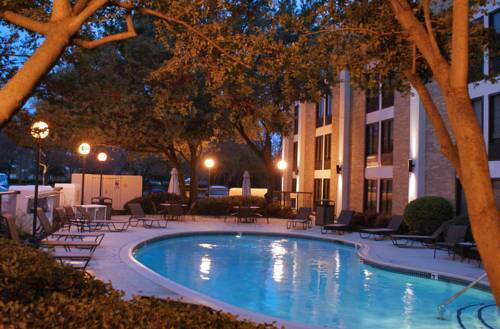 For the coziness and leisure you have earned, pick Radisson Hotel Dallas North-Addison. 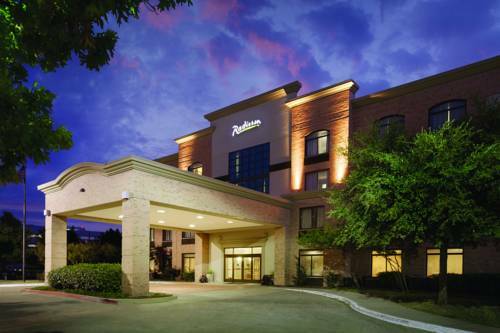 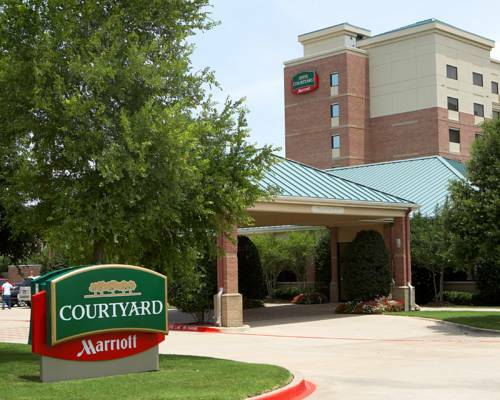 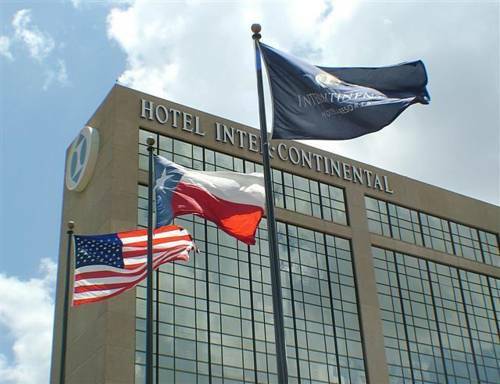 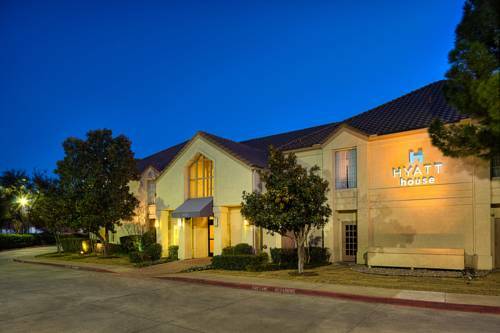 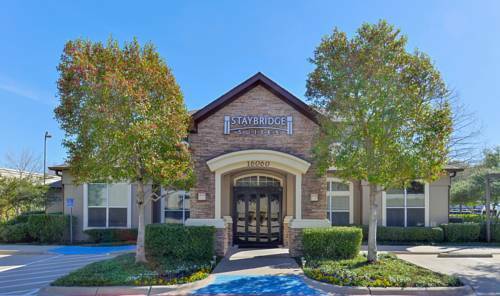 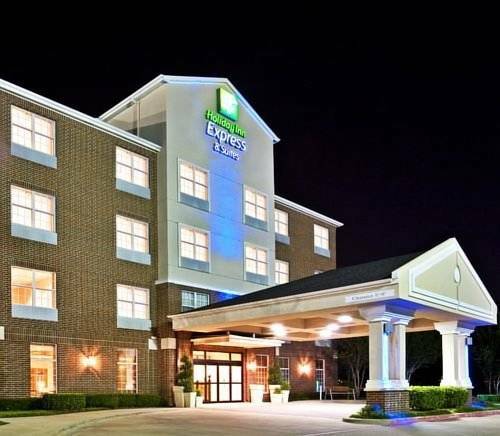 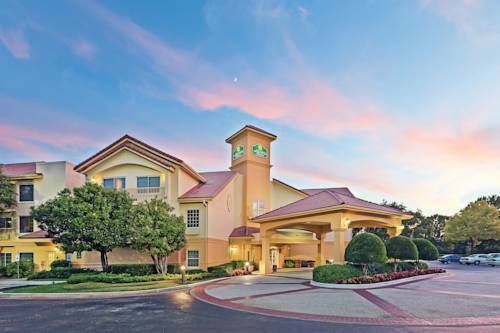 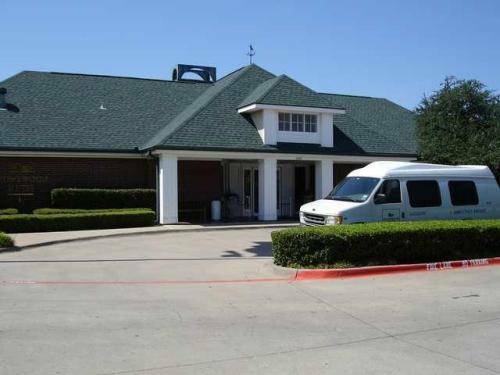 These are some other hotels near Radisson Hotel Dallas North-Addison, Addison. 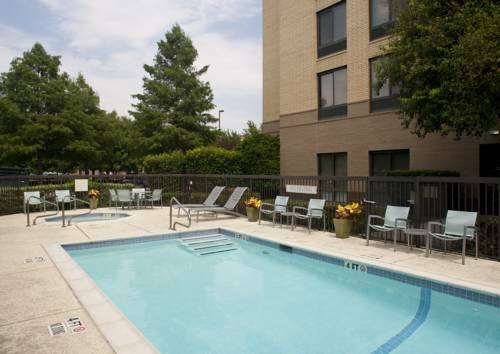 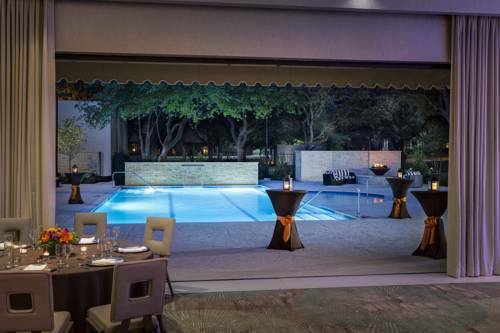 These outdoors activities are available near Radisson Hotel Dallas North-Addison.